IOS offers the SSLE exam as a standard online product. This product is accessible online and does not require shipping. 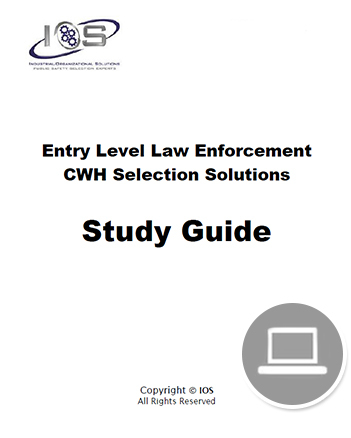 If you are preparing for the CWH SSLE exam, please click on the product below to begin the purchasing process.